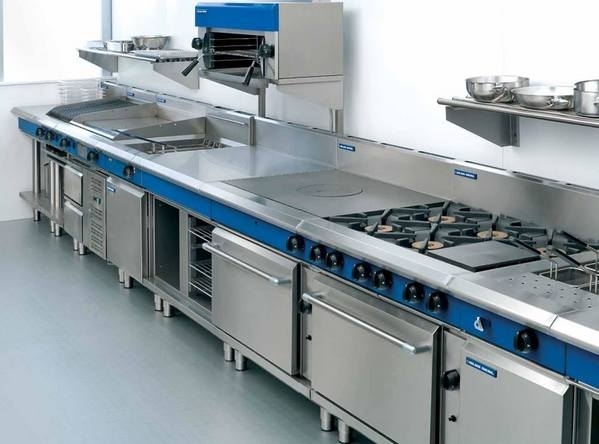 Here at ALS Commercial Catering Engineers North Wales, Chester and Wrexham we service and supply a whole range of commercial catering equipment such as ranges, grills, fryers, Bratt Pans, Griddles and much more. All our engineers are accredited as Gas Safe Registered in both Nat and LPG gas services as well as being accredited for commercial catering installations. You can rely on us for high performing, safely installed equipment that we will come and service for you. If you equipment needs repairing we have a wide stock of spare parts. Feel free to contact us for FREE site surveys, FREE quotations and a highly comprehensive after sale service. Wherever you are in North Wales ALS will provide the very best engineering service. We aim to address all enquiries within 8 working hours and we can deduce what faults your equipment may have and what repairs it will require quickly and efficiently.